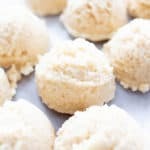 30+ Healthy Snacks for Work (V, GF): my favorite healthy snack ideas that are vegan, gluten-free, protein-packed! These quick ‘n easy recipes are perfect for bringing to work, and make for great healthy snack options! Snack Time!!! Make that good healthy snack time! Ahhh… those words are like sweet music to my ears. When I was a kid, tasty snacks were basically the only thing keeping me from falling asleep in the middle of class. Okay, fine, I fell asleep anyway, but I did get up in time for afternoon snacks! As an adult, I now leverage healthy snack ideas to keep me going throughout the day while I work, and to keep my eyes from drooping (because for some odd reason, napping in the middle of a meeting is frowned upon). I dominate that snack attack before it even thinks about showing up. Without further ado, here are my favorite gluten free healthy snacks for work! Enjoy. These no bake recipes are a staple in my healthy snack repertoire, because they’re just so quick and easy to whip up! 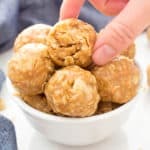 Many of these vegan snack recipes only call for 3 ingredients, and literally come together in minutes. What more could you ask for in a healthy snack to bring to work? All are vegan, gluten-free, and dairy-free. Plenty of paleo options as well! 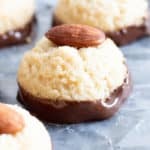 No Bake Peanut Butter Coconut Bites – just 6 ingredients, vegan + gf! 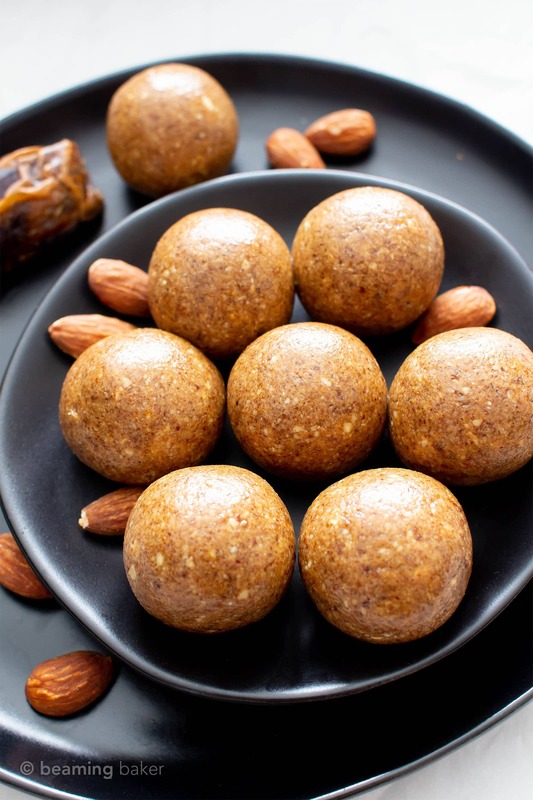 No Bake Almond Butter Coconut Bites – simple + delicious, such a great healthy snack for work!! 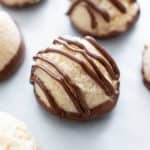 Paleo Cookie Dough Bites one of Erik’s favorites! Ah, bars. 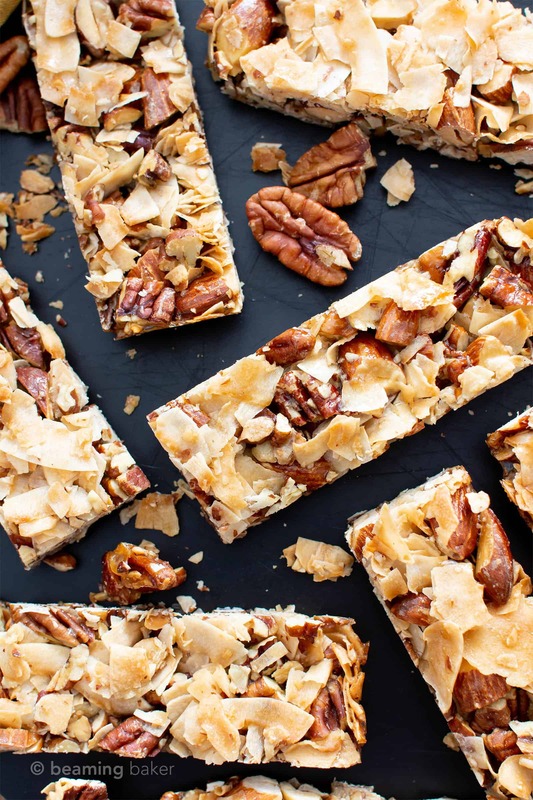 We’ve all gone out and bought a bar or two to bring as a snack before, but those store-bought bars can be pretty pricey (not to mention some of them aren’t quite as healthy as we’d like them to be). 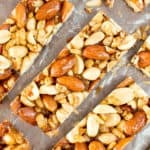 So, the solution is simple: make one of these easy homemade bars at home and bring it to work as a snack! Plus, how friggin hard is it to find a bar that’s vegan, gluten-free and made with healthy, whole ingredients? Problem: solved! ???? 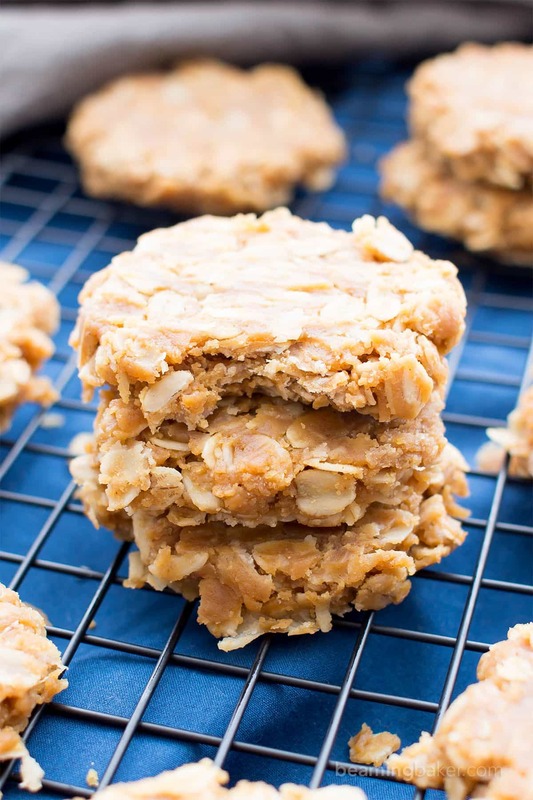 3 Ingredient No Bake Gluten Free Peanut Butter Granola Bars – an oldie, but a goodie! 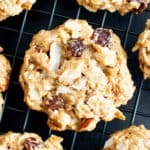 Healthy Cookies that are Great Snacks for Work! Yep, you read that right: Healthy Cookies. It can be done! Even at work. 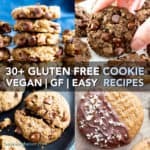 😉 Each of these recipes is vegan, gluten-free, and made with simple, healthy, whole ingredients. 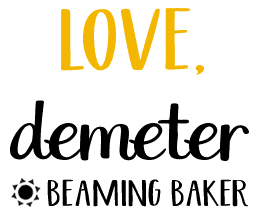 Special bonus: some of them are even no bake! Score! ???????? Healthy Ice Cream, Smoothies & More Snacks for Work! Sometimes a frozen treat is that much tastier than a regular ol’ room temperature one! Ya know what I mean? 😉 Or, ya know, you’re falling asleep at work and need something cold to shock your system! Lololol. 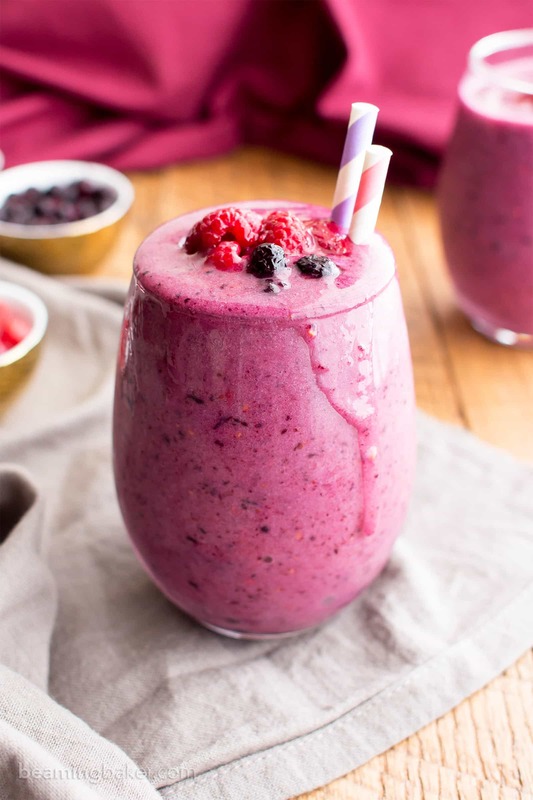 Try my healthy ice cream, smoothies, and other frozen recipes! Paleo Vegan Almond Joy Ice Cream – a huge hit over on Facebook, with over 4+ million views! 3 Ingredient Mango Coconut Vegan Ice Cream – paleo, super creamy + comes with a video! Coconut Chocolate Chip Vegan Ice Cream – my fave frozen paleo ice cream! Over 2.8+ million views on Facebook & and over 300+ comments on Instagram! 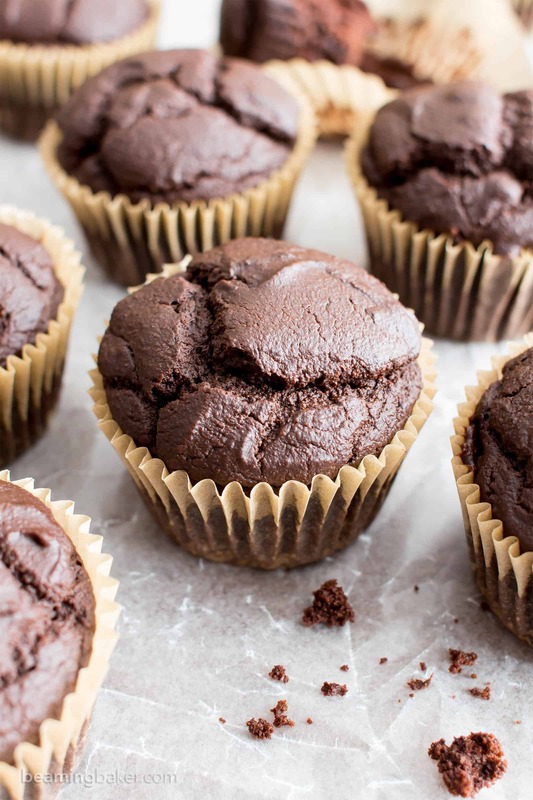 Muffins are one of my all-time favorite healthy snack ideas for work. 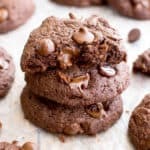 I like to make a batch and freeze them, that way I can gradually enjoy them out over the course of the work week… or for a healthy late night snack. 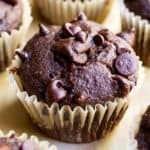 Gluten Free Vegan Blueberry Applesauce Muffins – a reader fave with an entire cup of applesauce! ???? In case you couldn’t tell, I’m a huge fan of granola. It’s great on top of dairy-free yogurt, or just as something to munch on. And thanks to these recipes (and more), you can safely much on granola as a snack for work without any of the guilt! Previous Post: « 4 Ingredient Healthy Peanut Butter Granola Recipe (Vegan, Gluten-Free) – Easy & Homemade! I know a few of these would be great to send with the grandkids to school too. I am always looking for healthy snack options. I might get them to help me make some of these on sleepover weekend. Ooh, a sleepover and snack making? How fun! ???? Hope you and the little ones enjoy the snacks Gloria! We need lots of snacks in our house, with two young boys (not to mention the grown ups!) – I try to keep them healthy but they do vary, of course. This list gives lots of great ideas to try! I know, it can be such a challenge to keep it healthy! ???? I’m sure the whole fam is gonna love them! Such a great collection of healthy snacks. It’s always good to have a variety to choose from so this is perfect. Woohoo! Hope you enjoy these Stephanie! I am totally loving all these healthy snack ideas. Great for my entire family! They all look delish! Such a great list of healthy snacks! I know that I’m guilty of eating some not so great stuff while at work, just because it’s available. (hello, cake in the communal kitchen). Having healthy snacks at hand would be so helpful in keeping me away from the other crap! Oh yes, those communal kitchen can be a real danger zone! ???? Hope you enjoy these healthy snacks Lauren! I’ve been looking for healthier snacks to eat and there’s so many great ideas to choose from! Yes! It’s like they say, variety is the spice of life. ???? Yes, please! Give me all! I love snacking all day long! Haha snacks all day, everyday! ???? So great for grab and go breakfasts or snacks! These look incredible! Exactly! They make breakfast time soo much easier! I absolutely LOVE all of these!! I can’t wait to try them out!! Woohoo! Happy snack making Katerina! I want to try all these ideas. Sounds great for me. Wonderful! Hope you enjoy Chrissie! 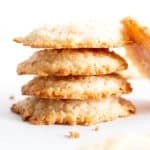 OMG – Such a great list of snack ideas! Yes! Hope you enjoy them Jessica! Hi Lilly! You can try swapping the maple syrup with another liquid sweetener, like brown rice syrup, honey (if not vegan) or agave.